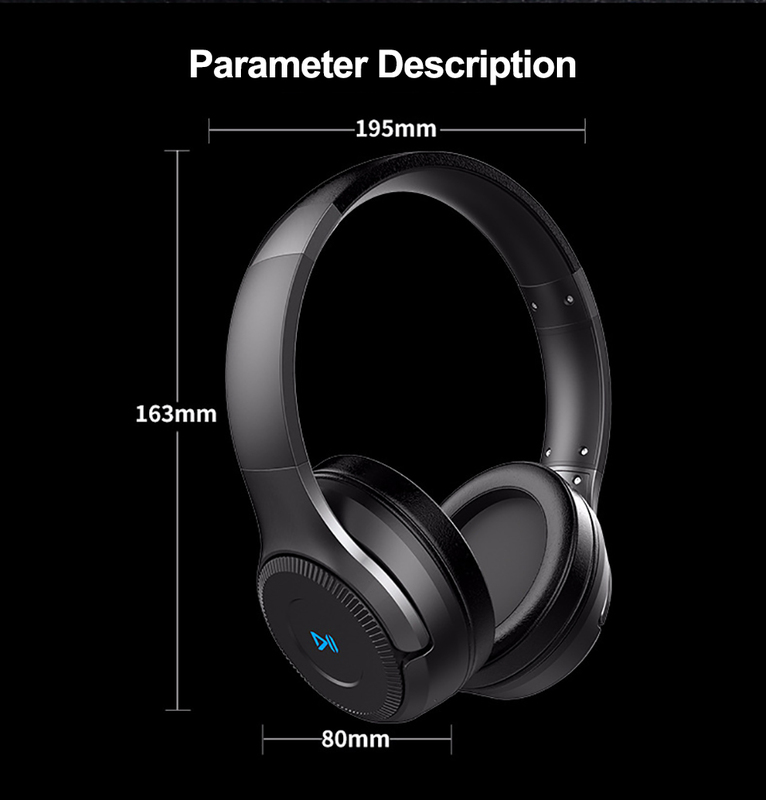 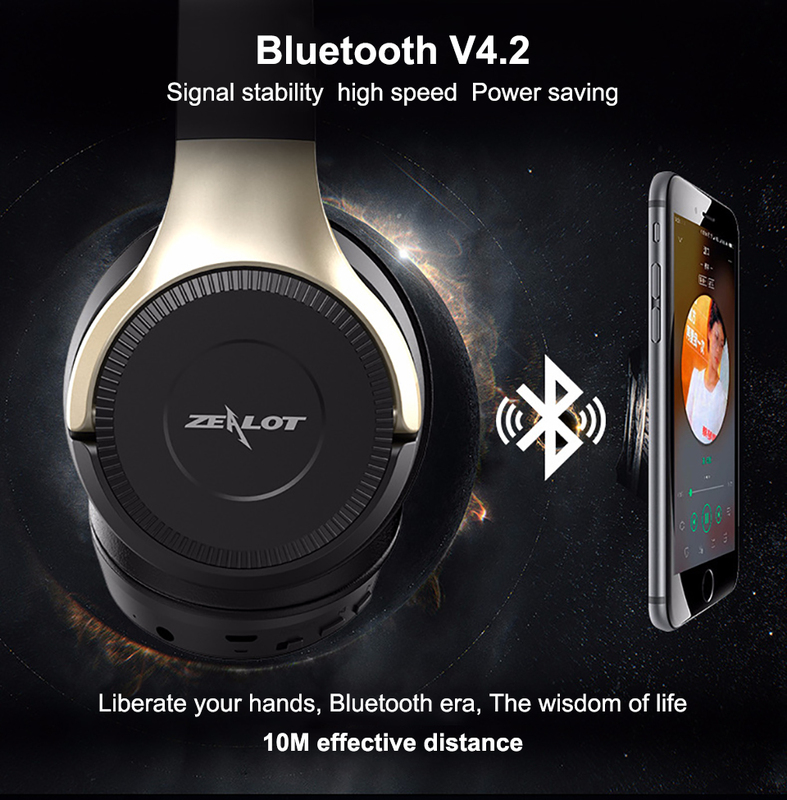 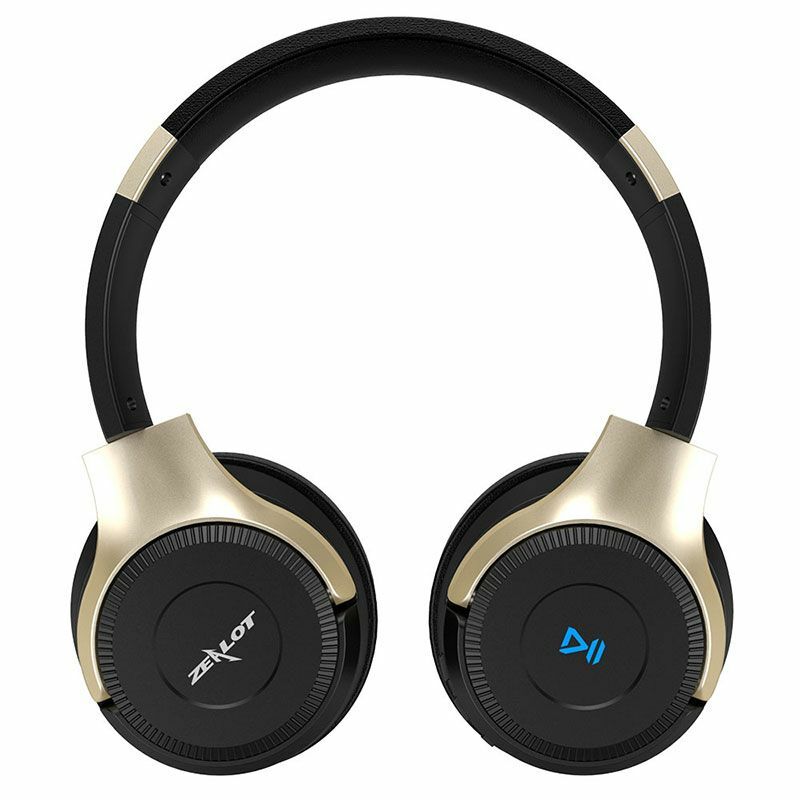 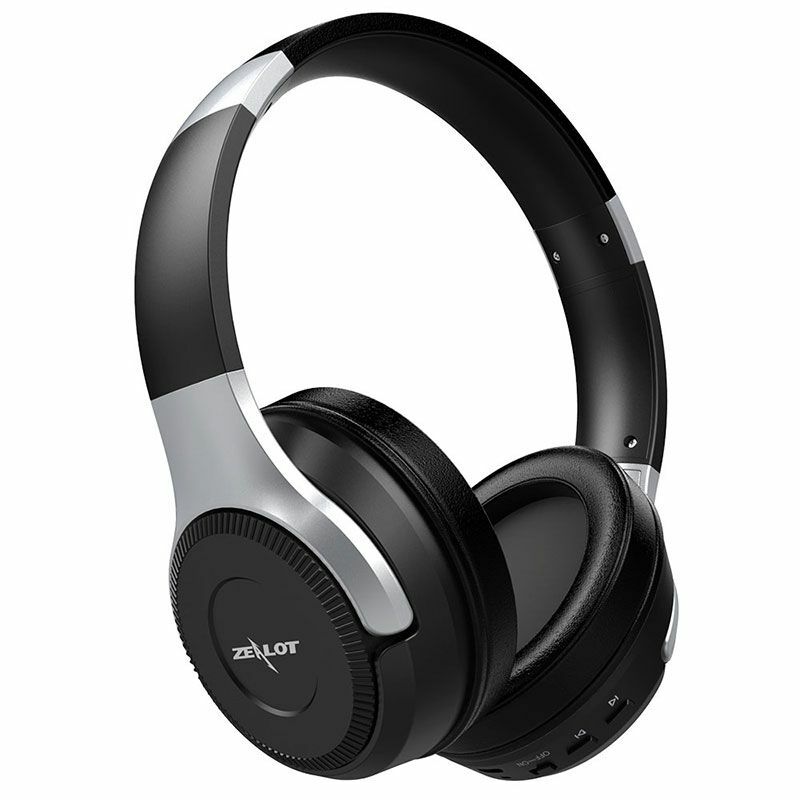 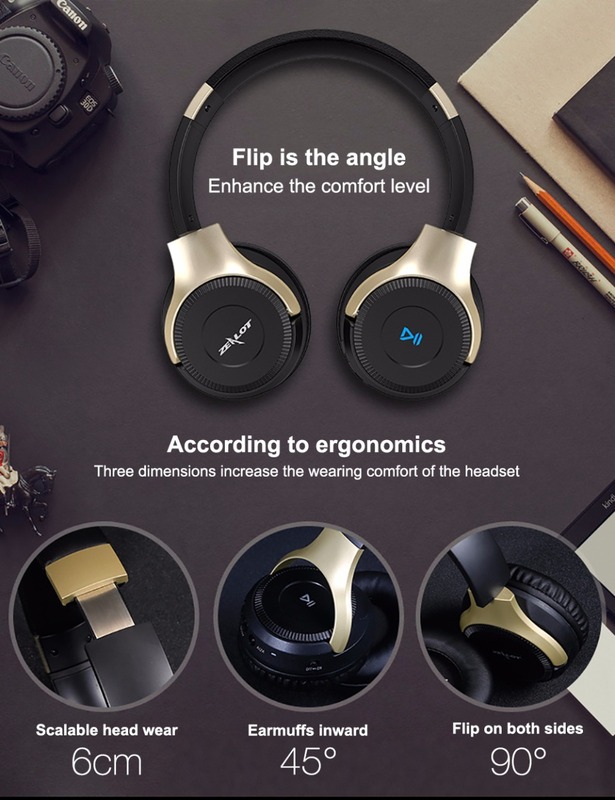 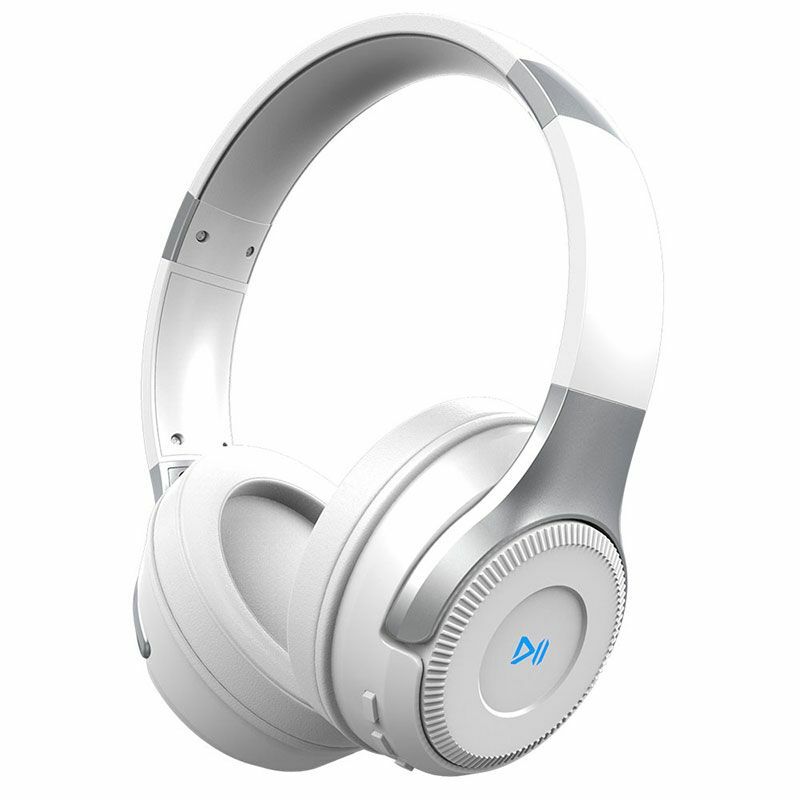 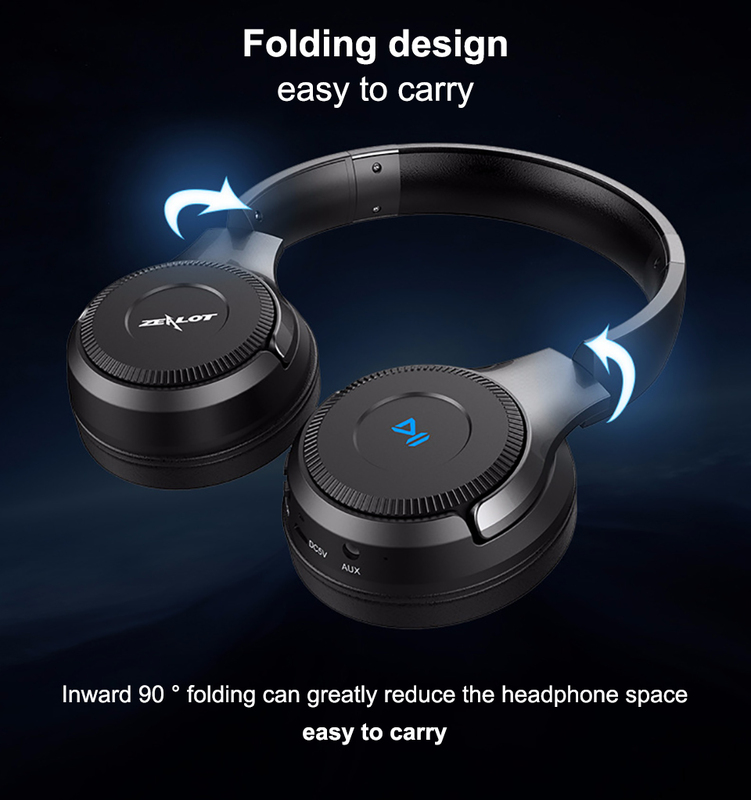 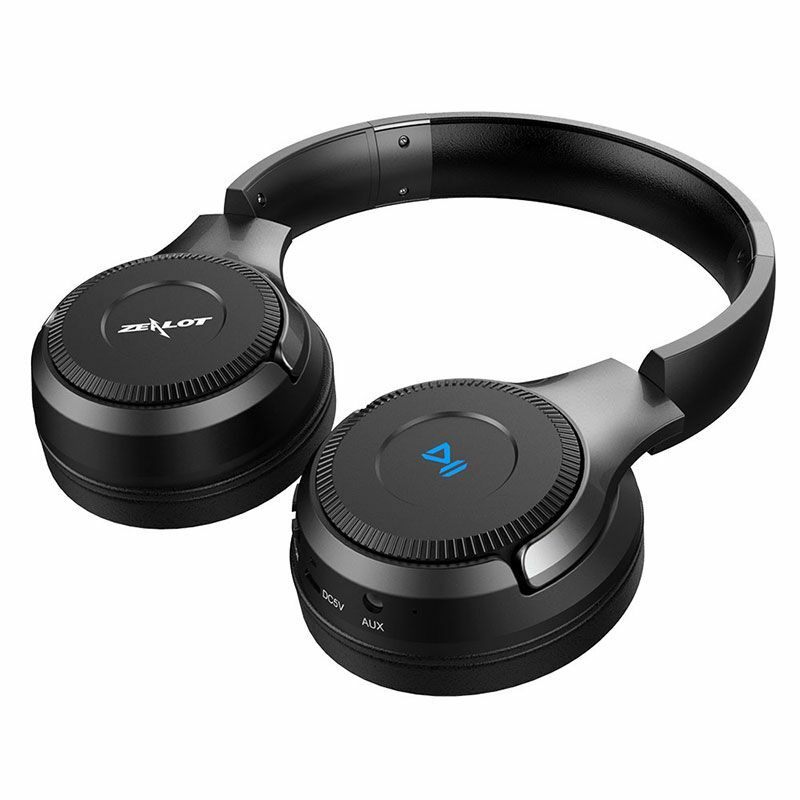 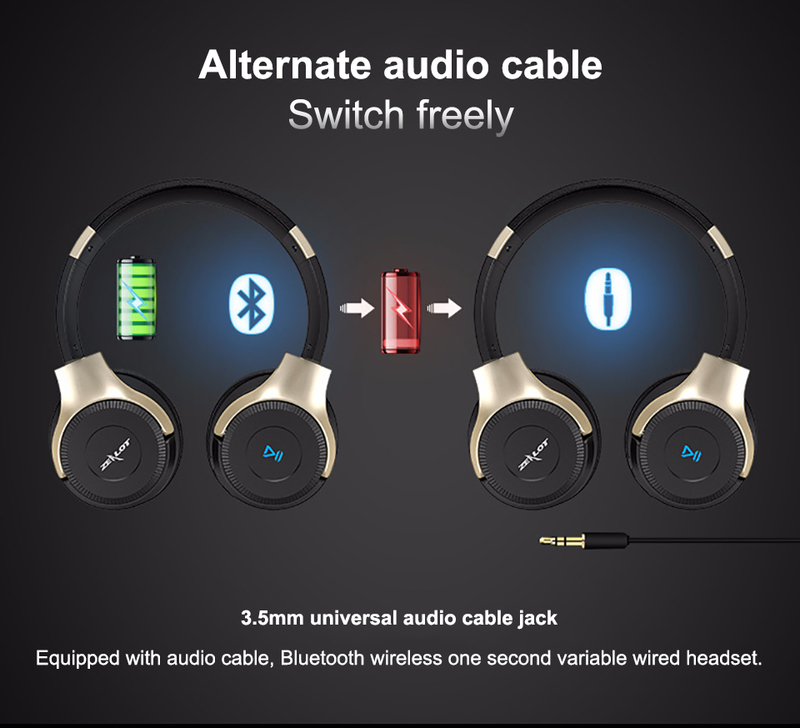 Zealot B26T Head-mounted stereo Bluetooth V4.2 headset, lightweight and folding design, increase the wearing comfort of the headset. 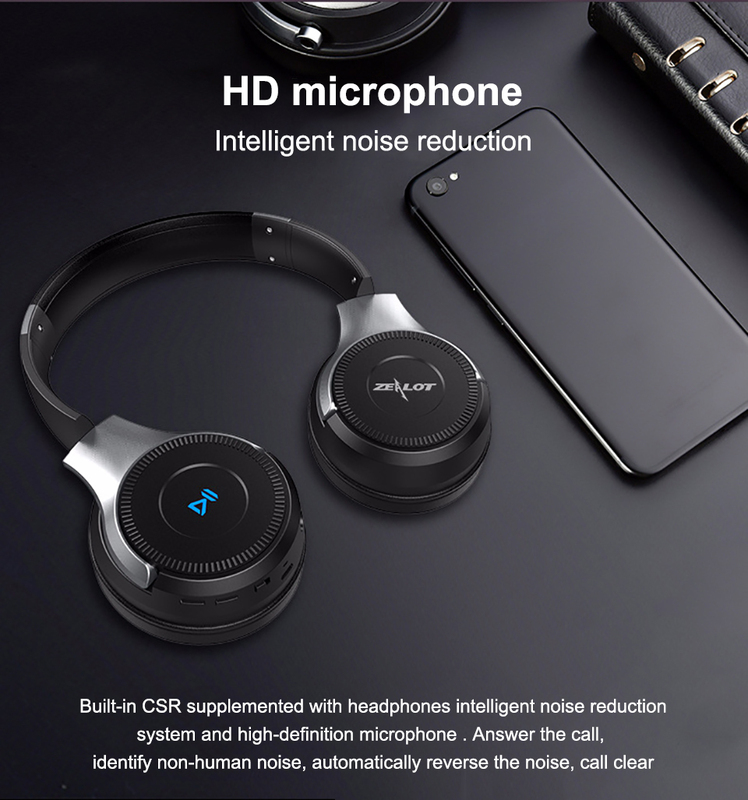 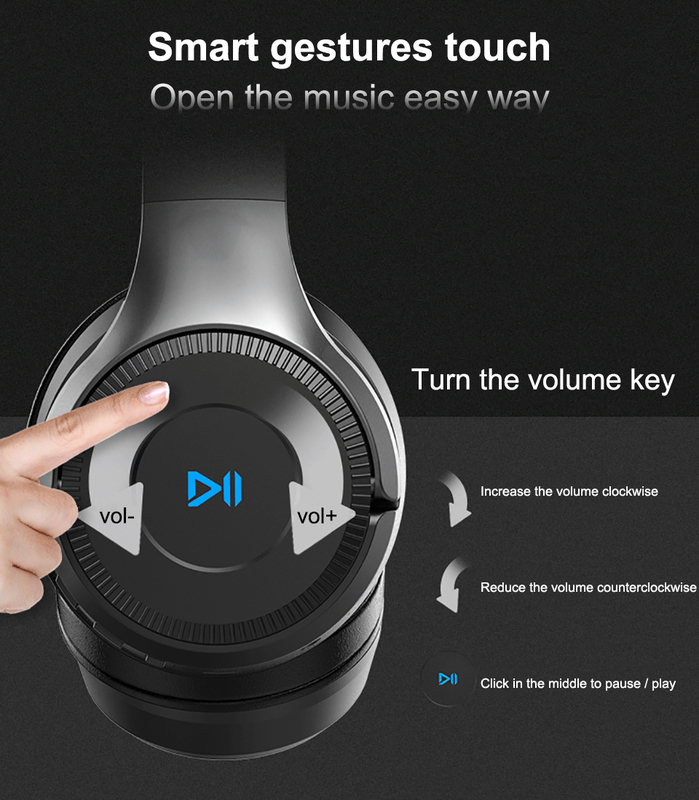 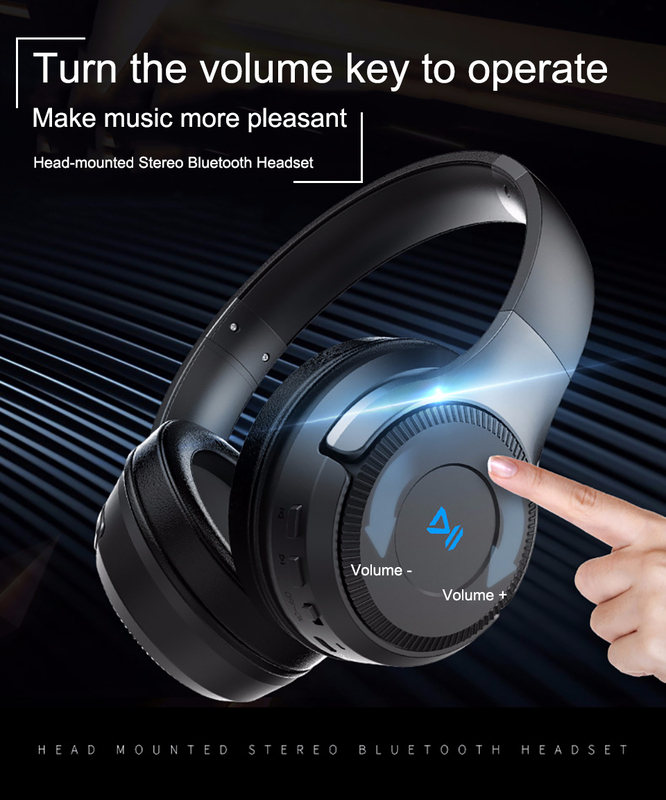 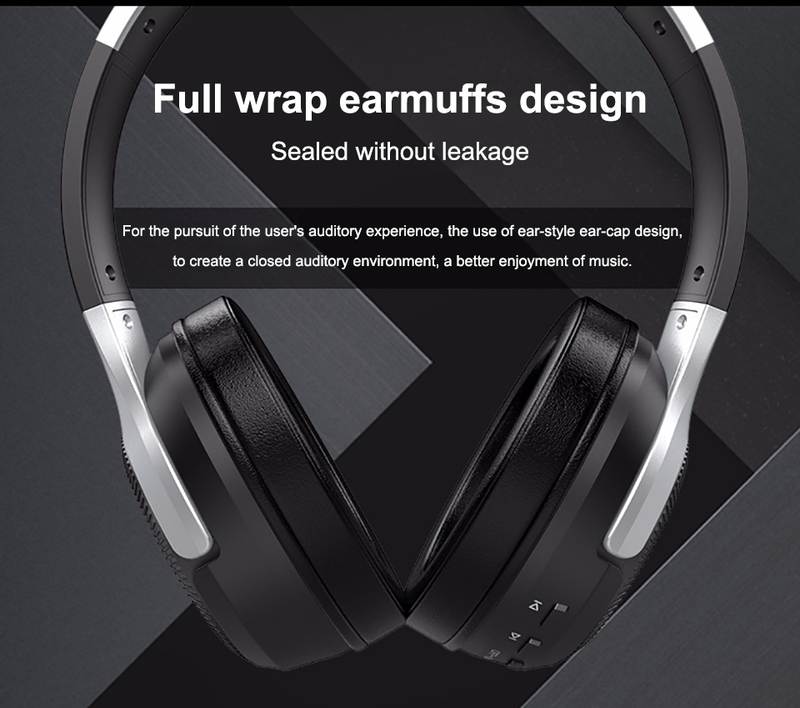 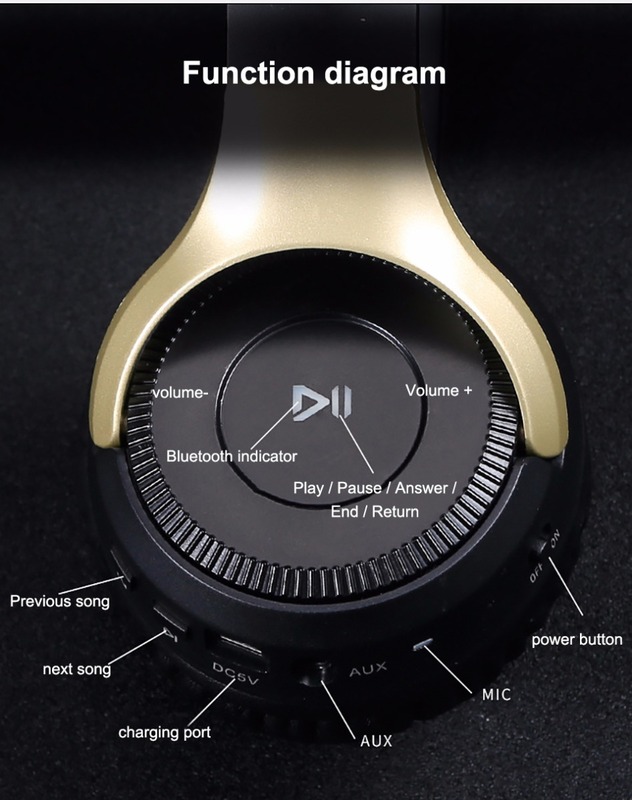 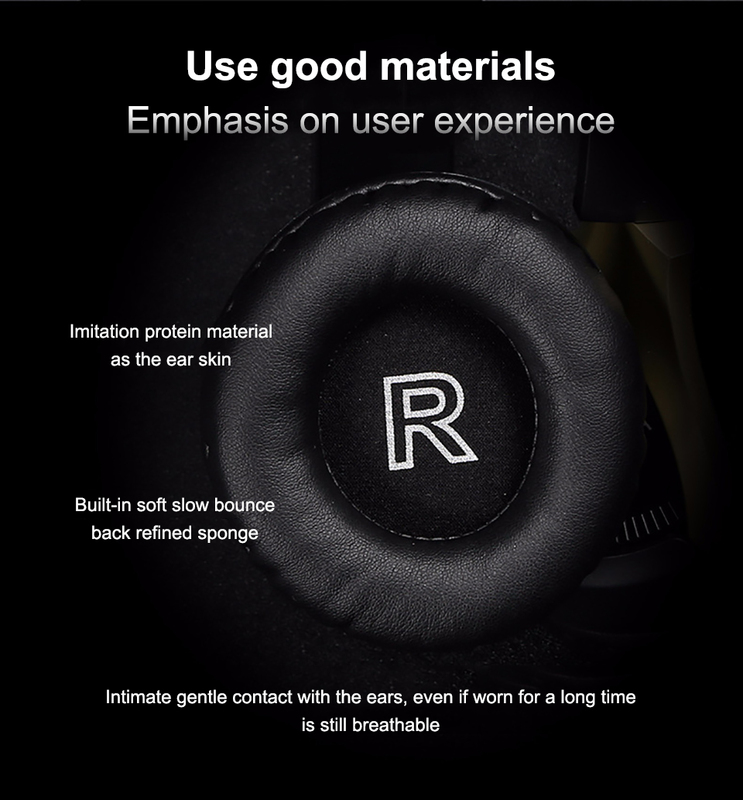 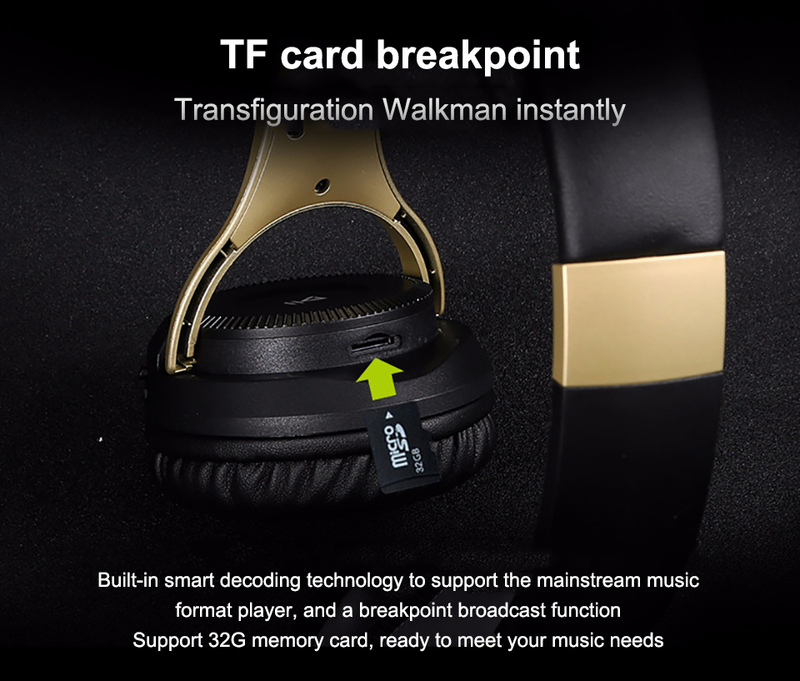 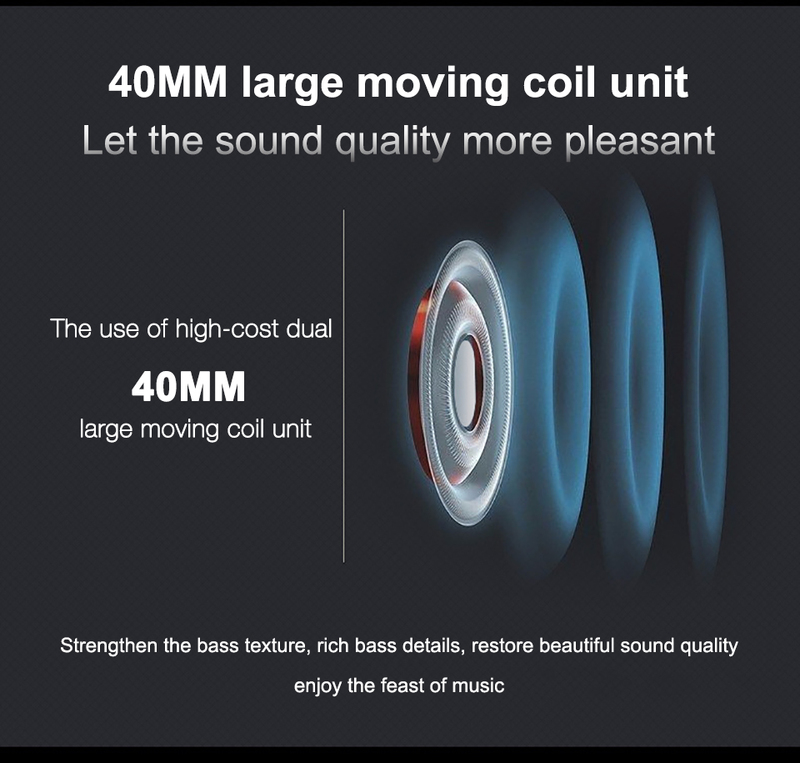 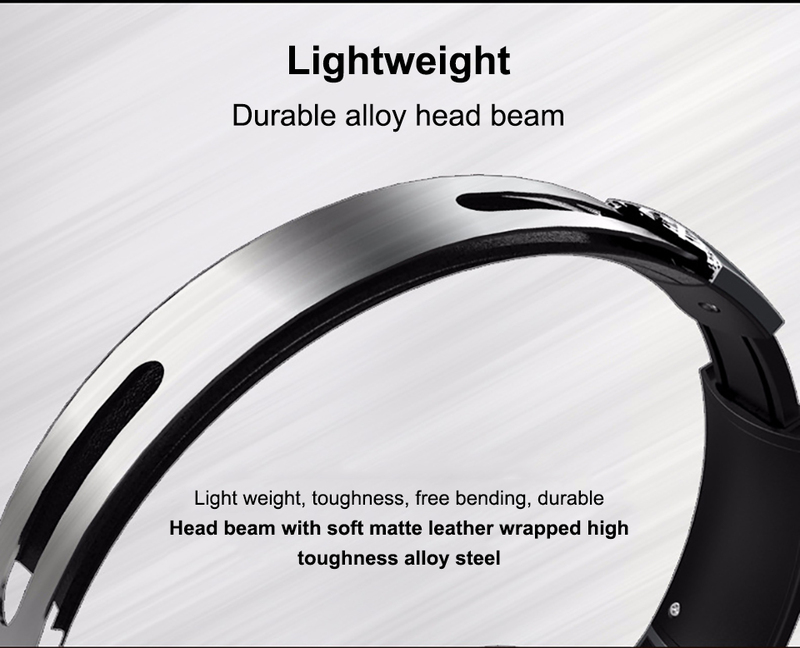 HD microphone, intelligent noise reduction, smart touch, full wrap earmuffs design, 40mm large moving coil unit, let the sound quality more pleasant. 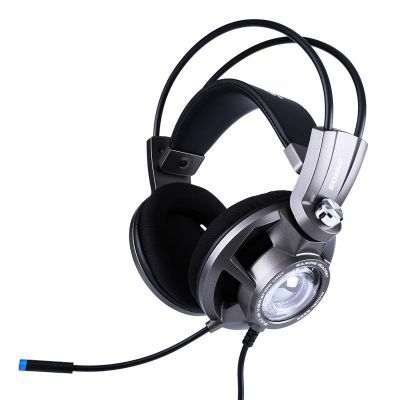 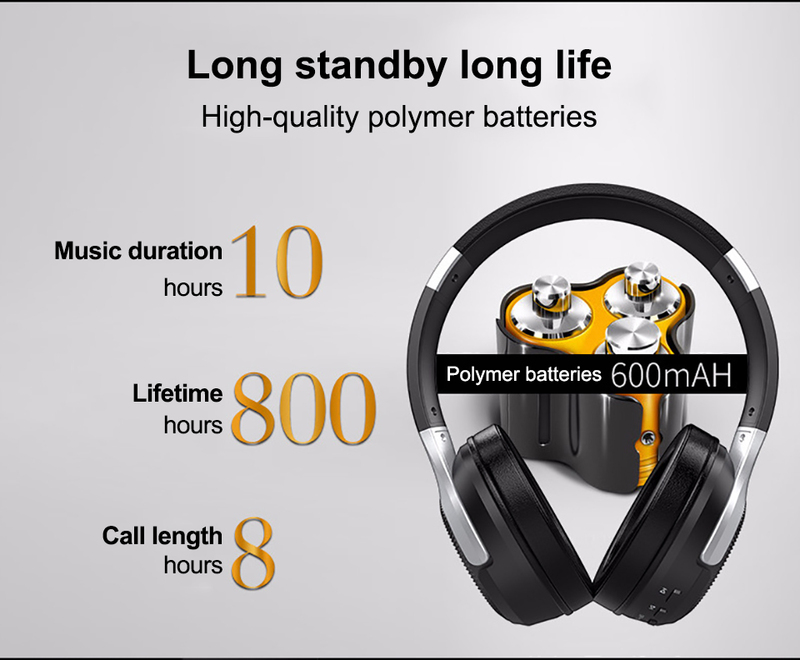 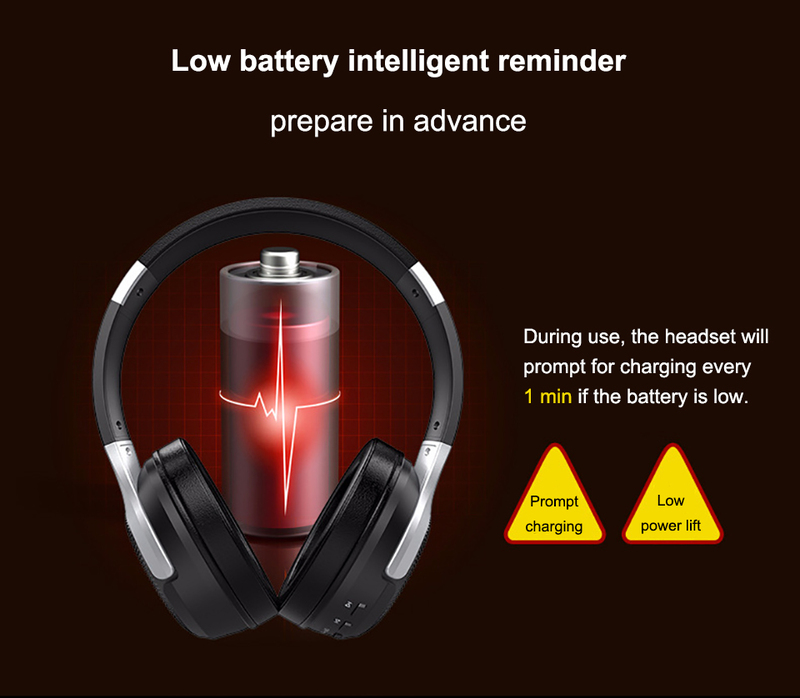 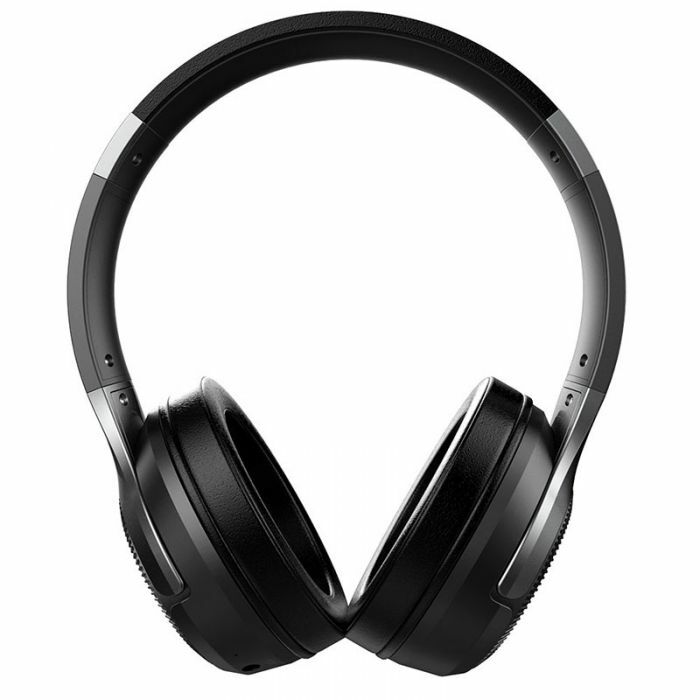 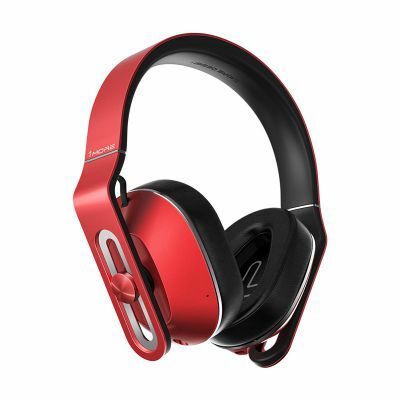 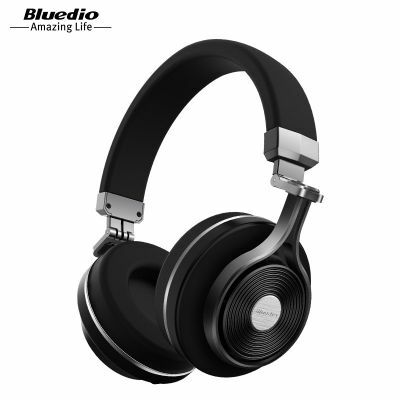 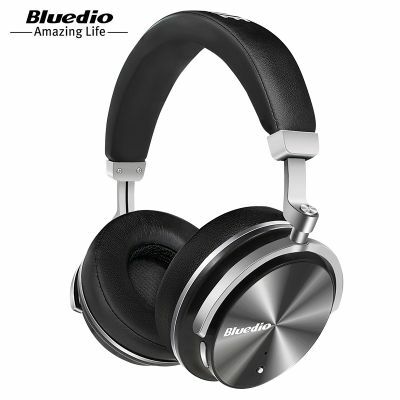 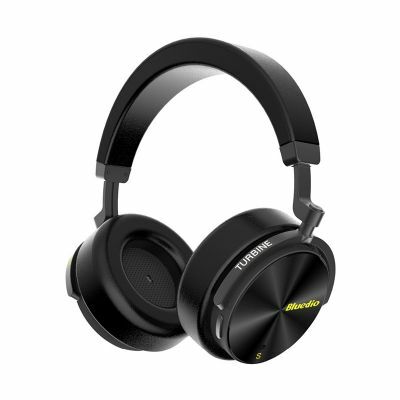 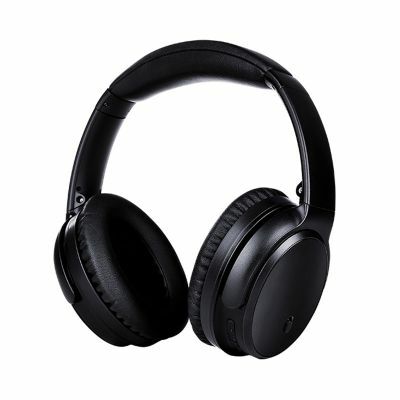 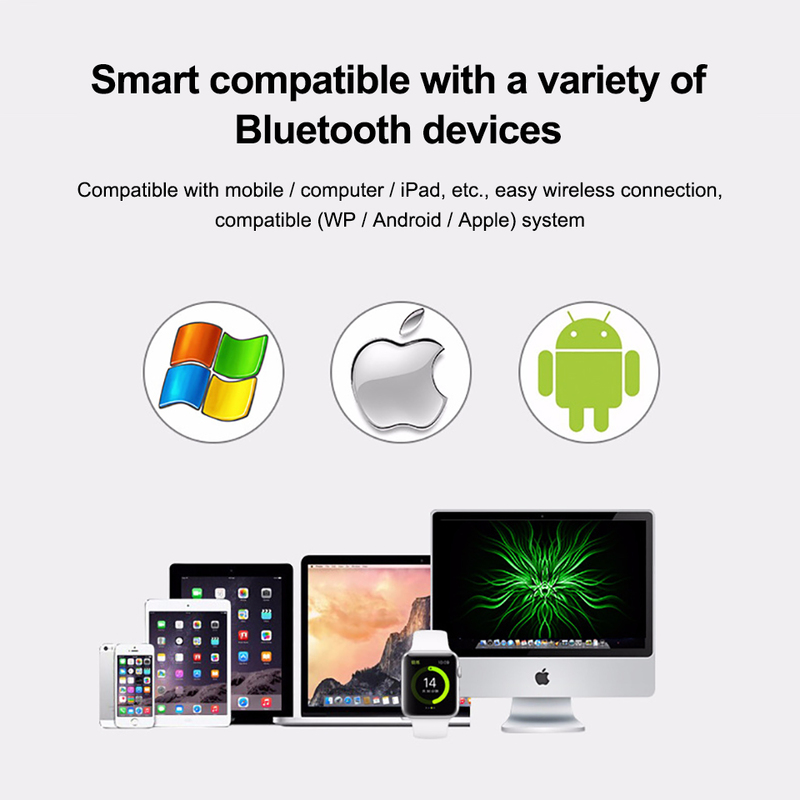 Long standby life, equipped with audio cable, bluetooth wireless one second variable wired headset.